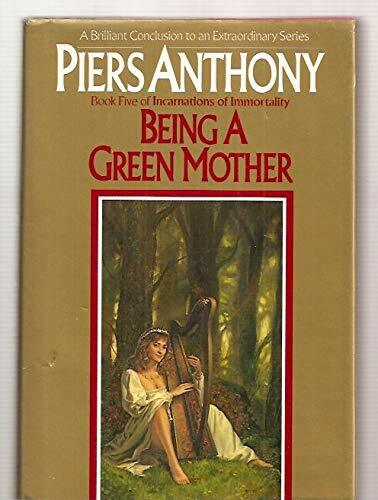 Publisher: Ballantine Publishing Group/Del Rey, New York, New York, U.S.A.
Orb had a rare gift--the magic which manifested whenever she sang or played her harp. No one could resist her music. But she knew that greater magic lay in the Llano, the mystic music that controlled all things. The quest for the Llano occupied Orb's life. Until she met Natasha, handsome and charming, and an even finer musician. But her mother Niobe came as an Aspect of Fire, with the news that Orb had been chosen for the role of Incarnation of Nature--The Green Mother. But she also warned of a prophecy that Orb was to marry Evil. Could she be sure that Natasha was not really Satan, the Master of Illusion, laying a trap for her...?